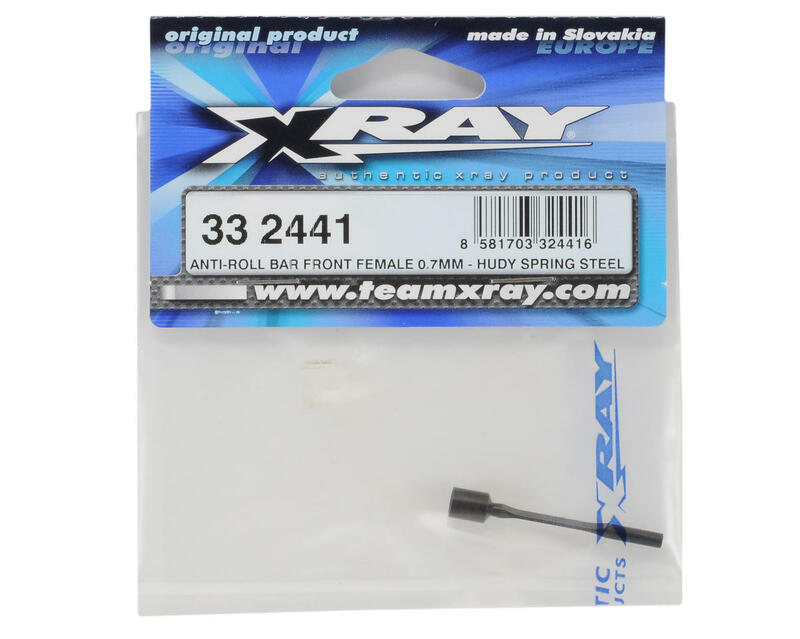 This is a optional XRAY 0.7mm Front Female Anti-Roll Bar Blade, and is intended for use with the XRAY NT1 and NT1 2009 Spec. This soft front anti-roll bar blade has been CNC-machined from world-renowned HUDY Spring Steel™. 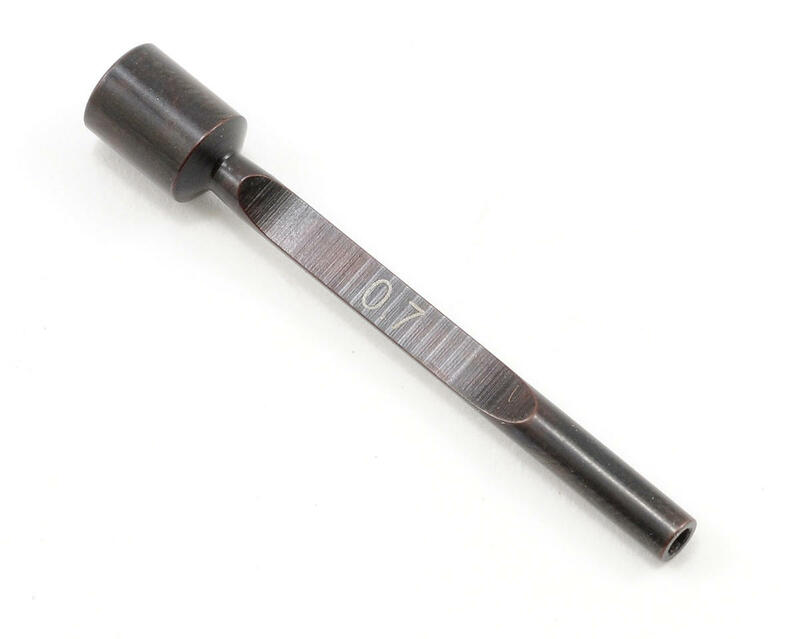 Use with #332451 0.7mm male front anti-roll bar blade.